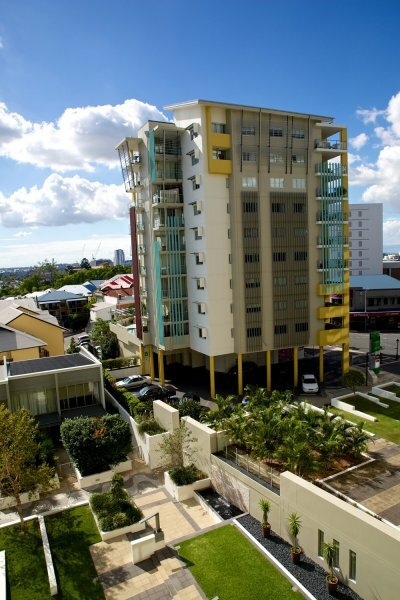 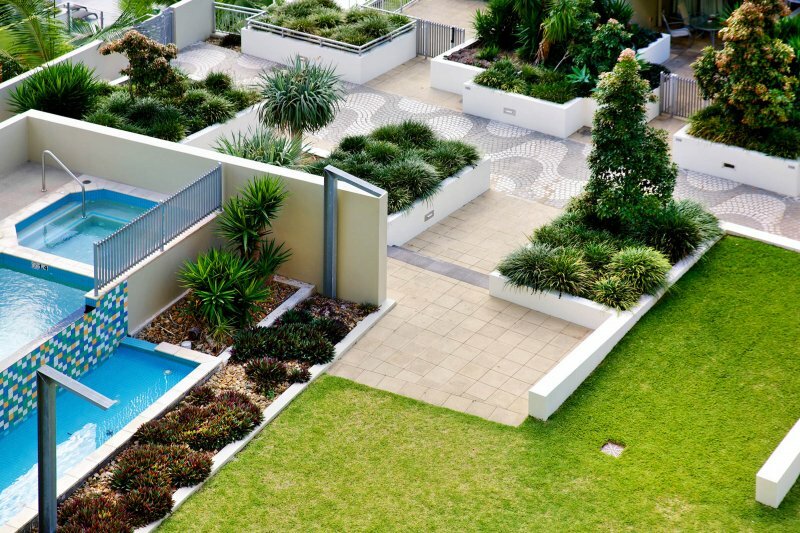 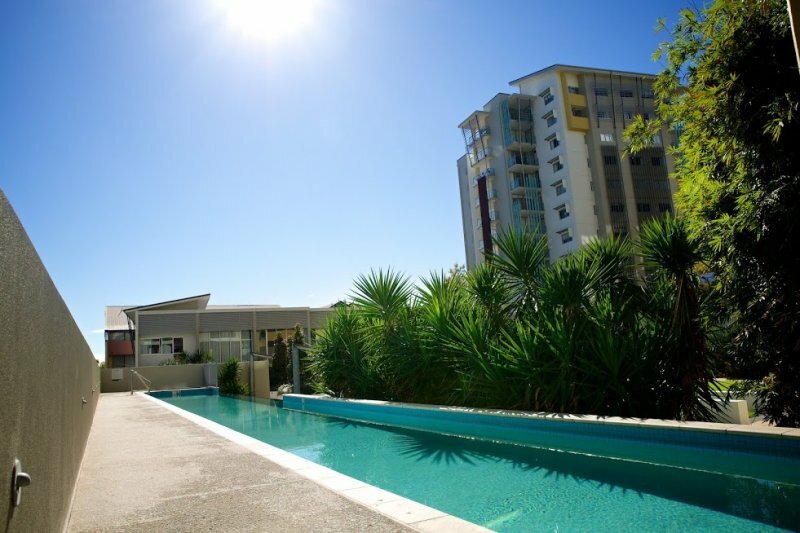 Whether it’s a whirlwind business trip or a longer family break, Oxygen Accommodation Spring Hill Brisbane features all you need for a relaxing stay. 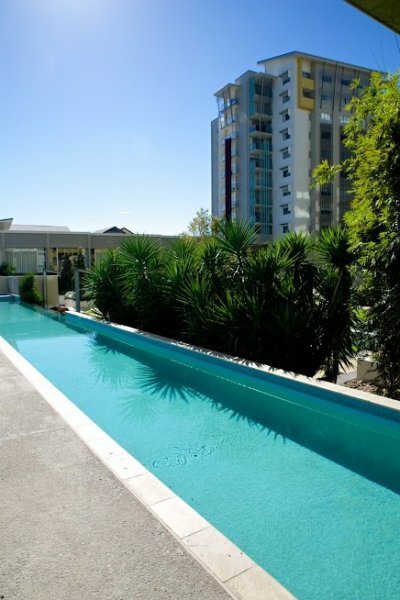 Unwind with a refreshing dip in our 25 metre heated lap pool. 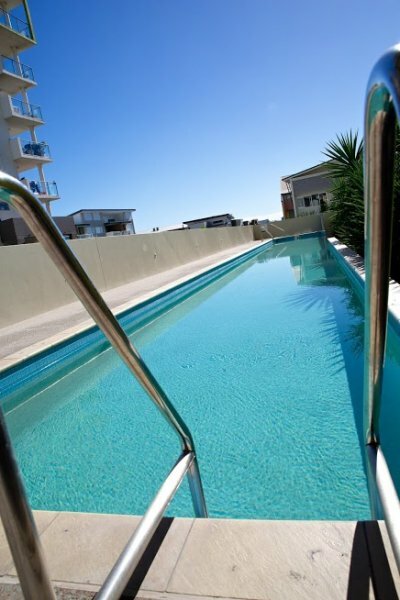 The pool has both solar and gas heating allowing for all year round swimming. 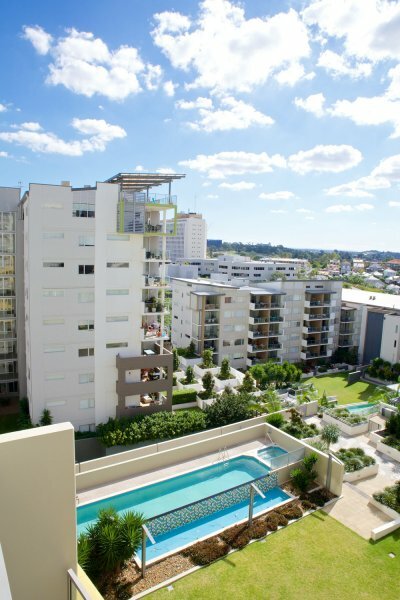 Generally the pool temperature is between 28 and 30 degrees during summer and between 25 and 28 degrees during winter. 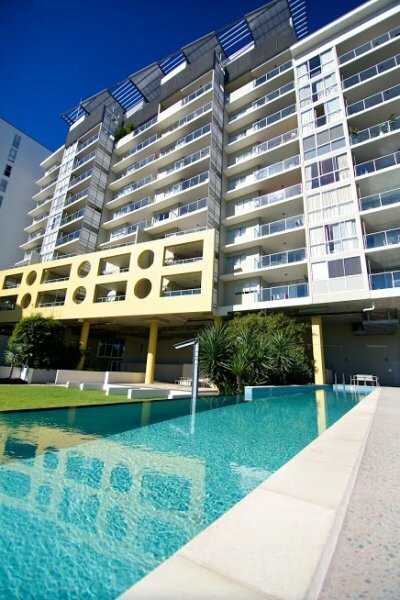 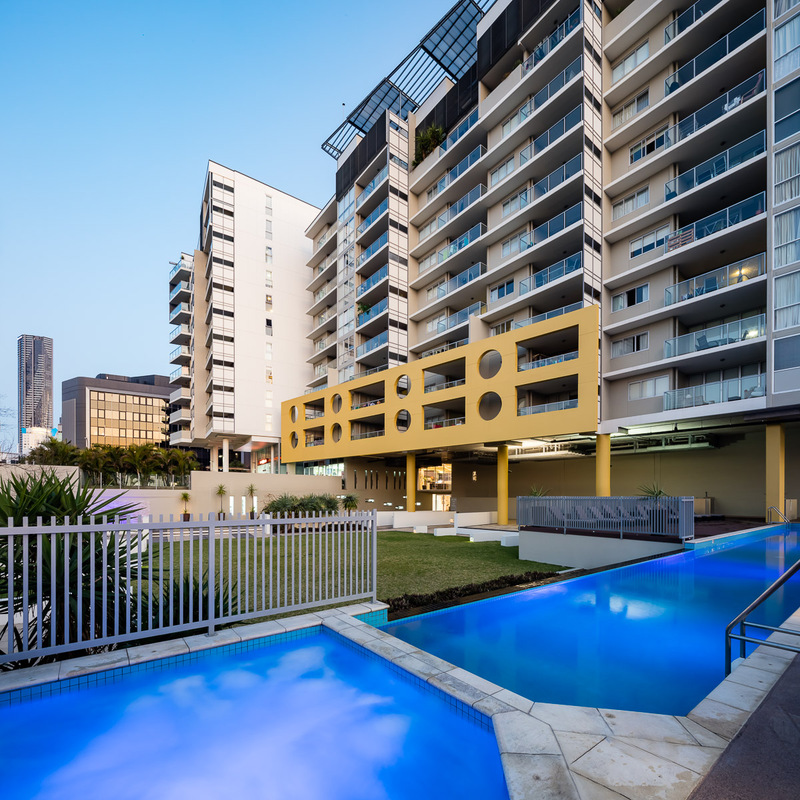 For those that prefer a cooler temperature our 10 meter pool at City View tower is available. 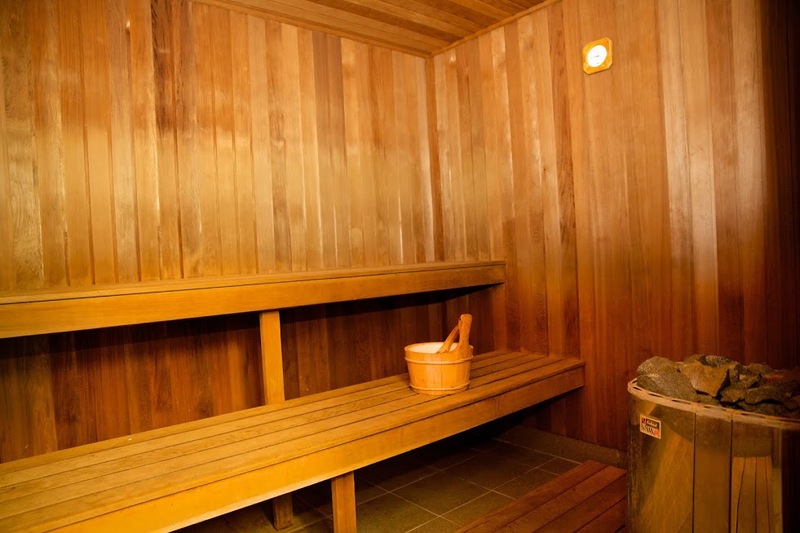 Let off steam in the invigorating warmth of the onsite sauna. 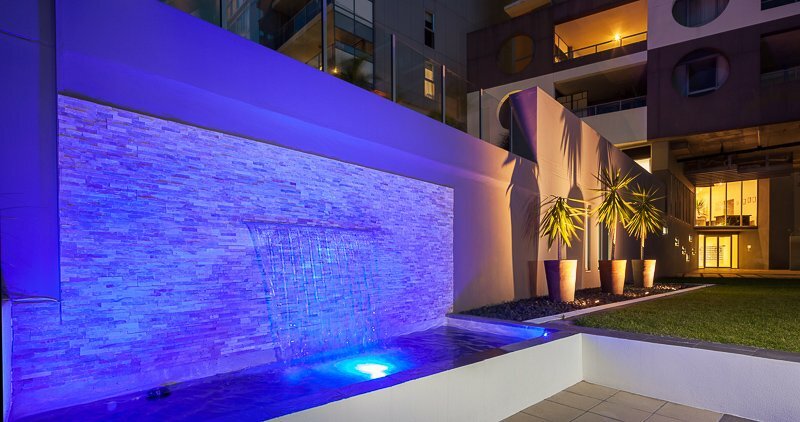 After a busy day in the city, enjoy a long, reviving soak in the heated spa. 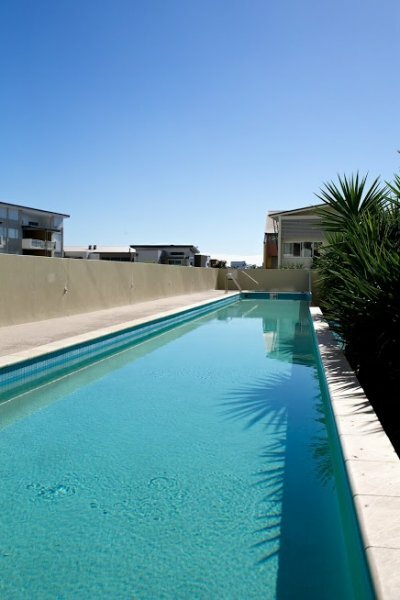 The hot tub is set at 37 degrees which is ideal all year round. 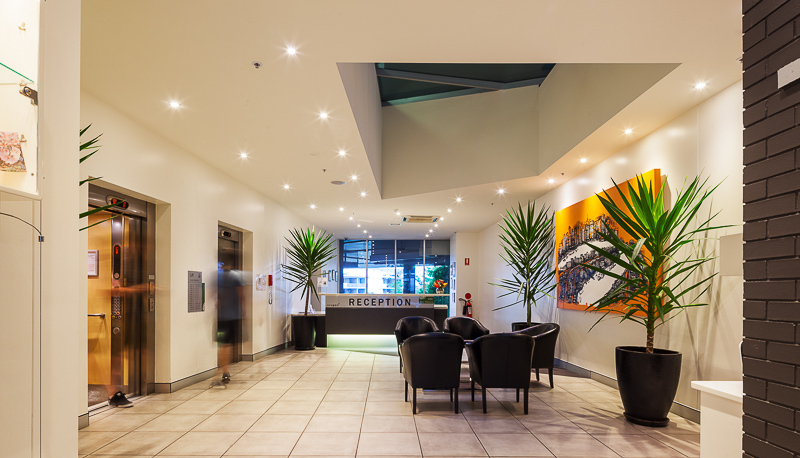 Keeping up your everyday fitness regime is a pleasure in our large well equipped onsite gym. 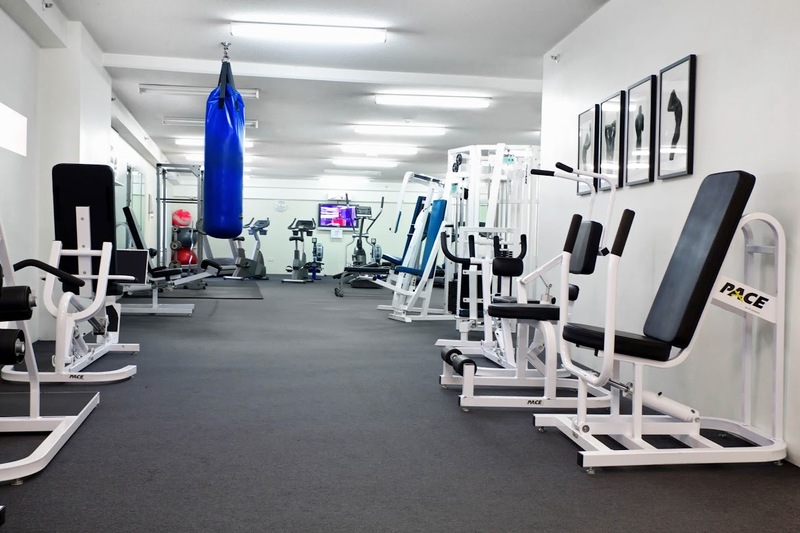 The gym includes 4 commercial grade tread mills, strength reisitance machine, free weights, rowing machines, punching bag and excersise bikes. 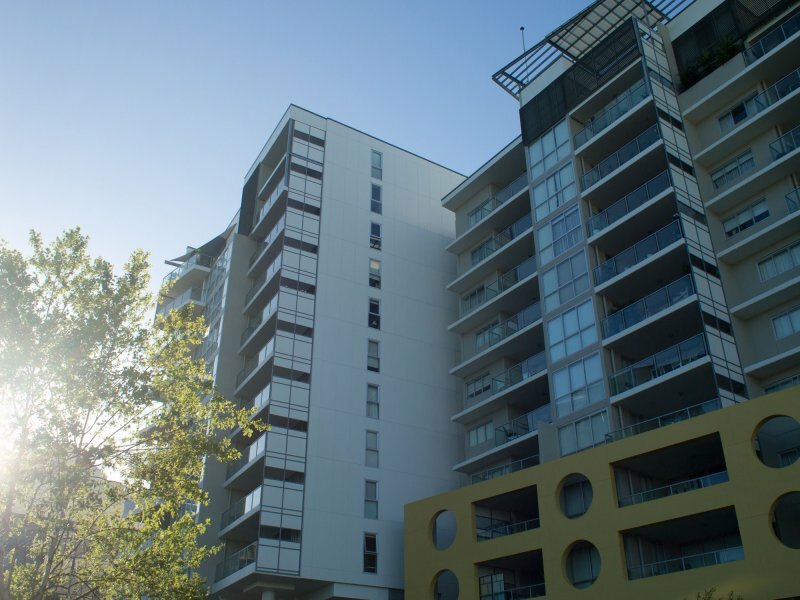 Stay connected 24/7 with our fast WiFi internet access in every apartment . 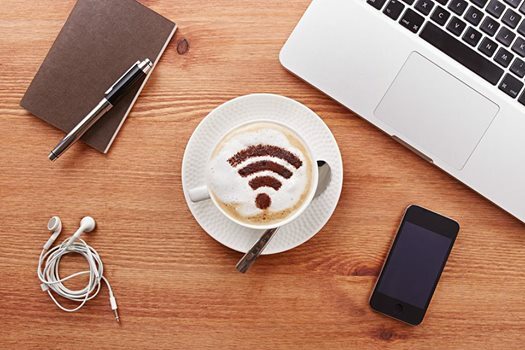 Try a FREE speed test to check our connection at www.hotelwifitest.com. 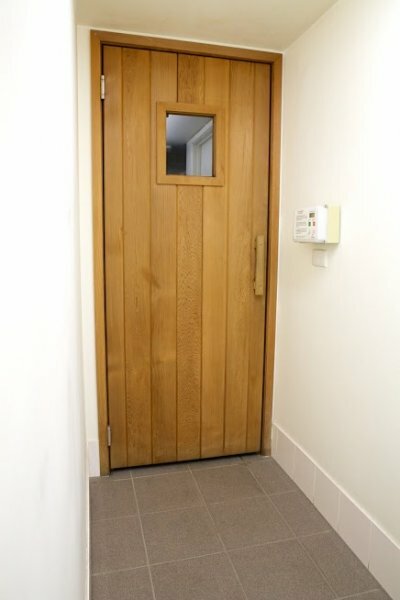 We have installed our own dark fibre 500/500 connection to ensure fast speeds and guest satisfaction. 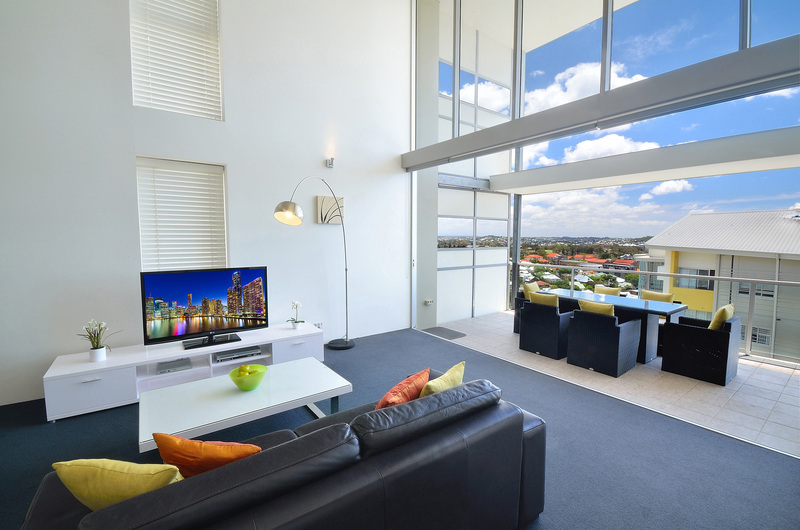 With our fast internet and smart Blue Ray DVD player in every room you can now enjoy access to your Netflix and Foxtel accounts. 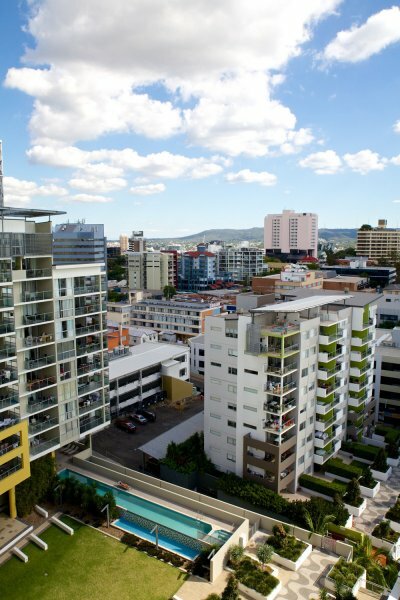 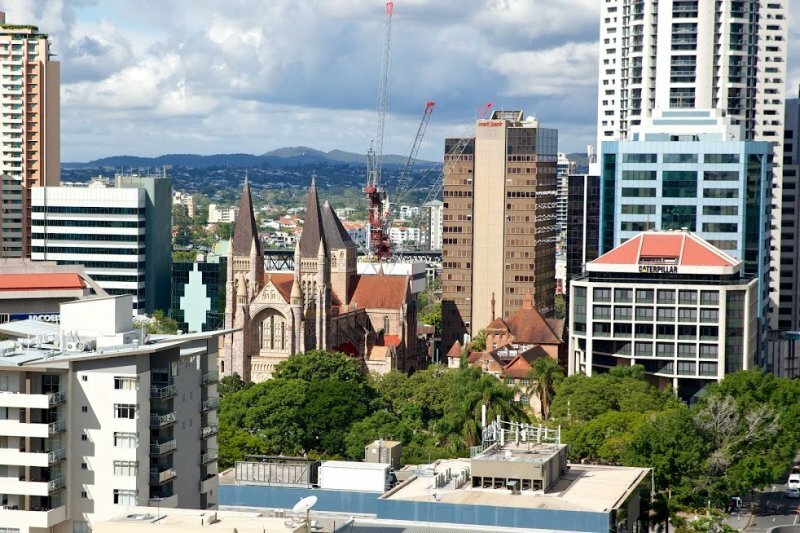 We offer a dry cleaning/laundry service for guests staying at our Short Term Accommodation Brisbane. 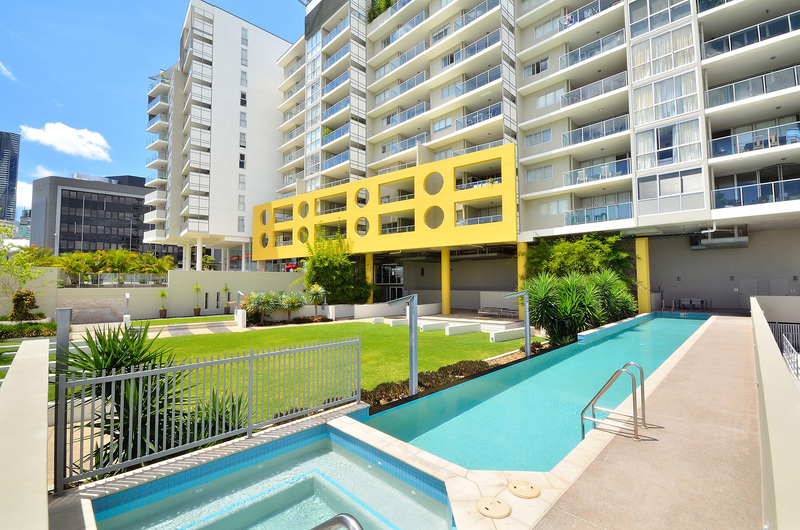 Please contact us at our reception for details. 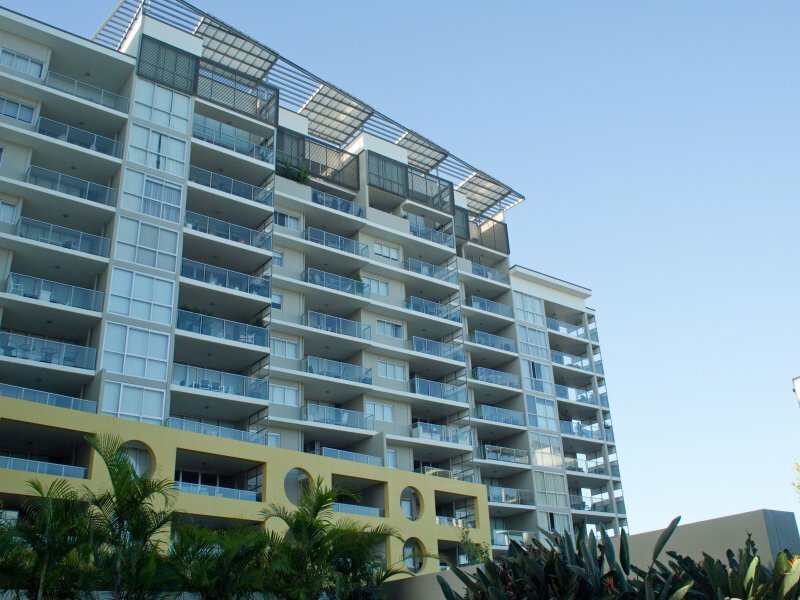 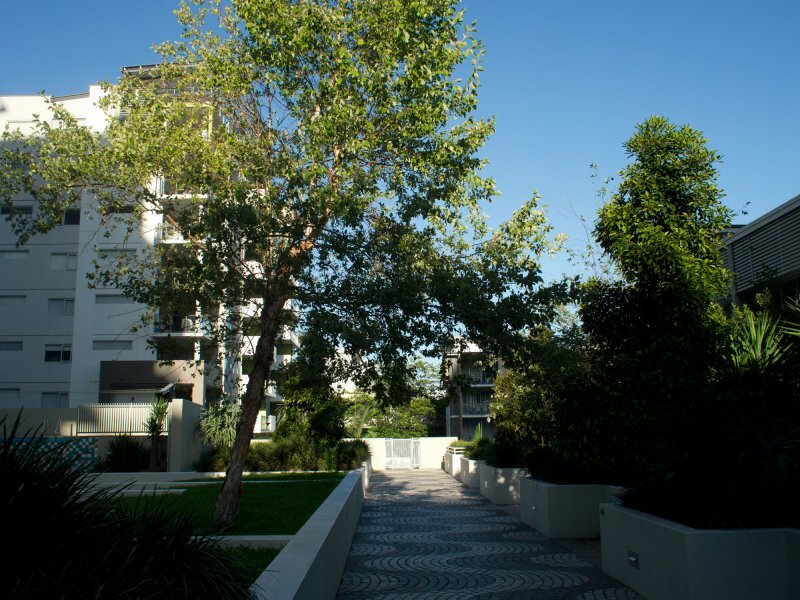 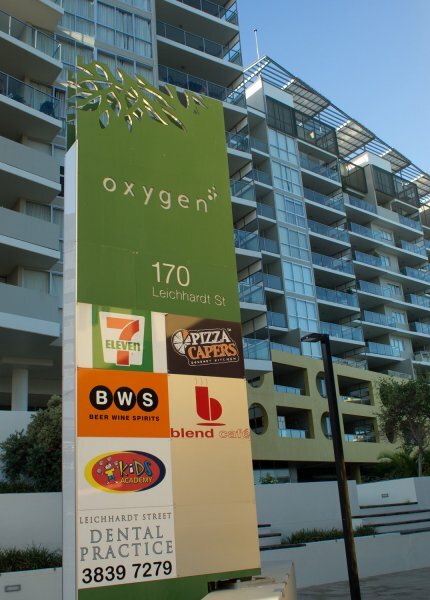 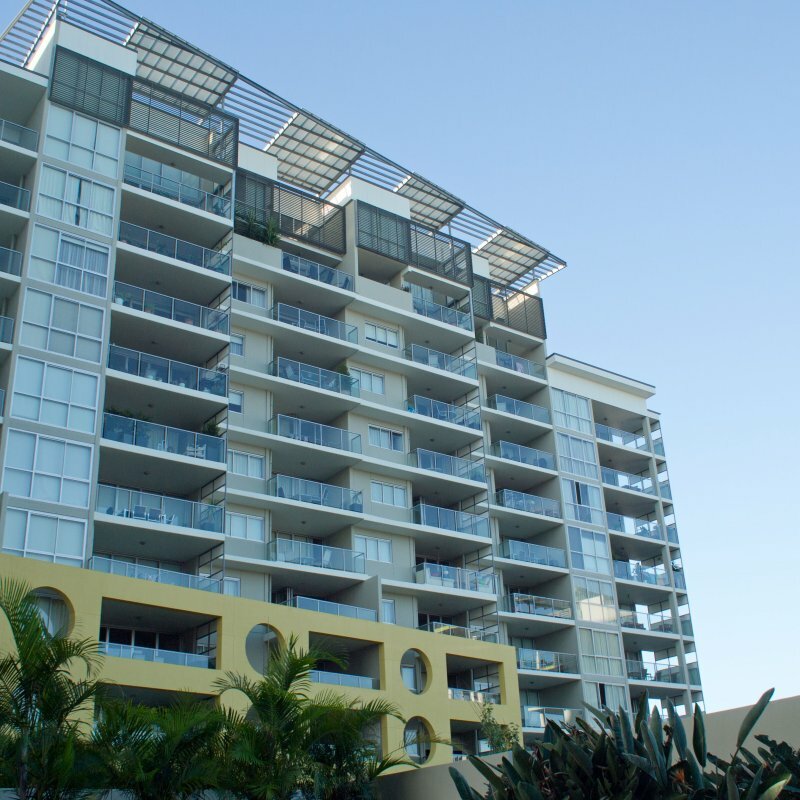 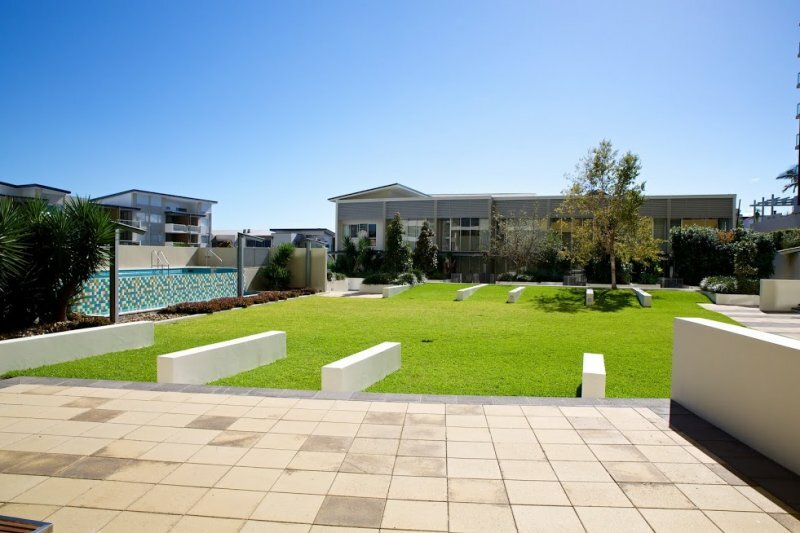 Free secure guest parking is included when booking at Oxygen Apartments. 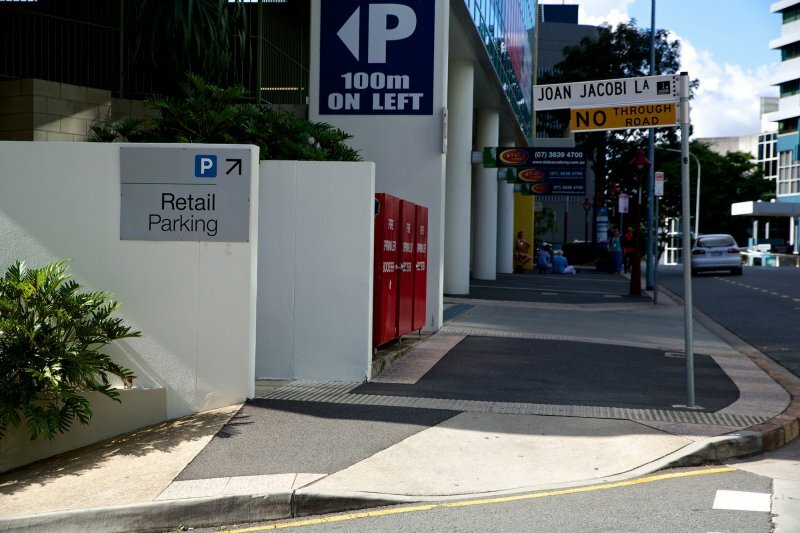 The secure car park is spacious enabling easy access to car bays with a 2.25 Meter clearance. 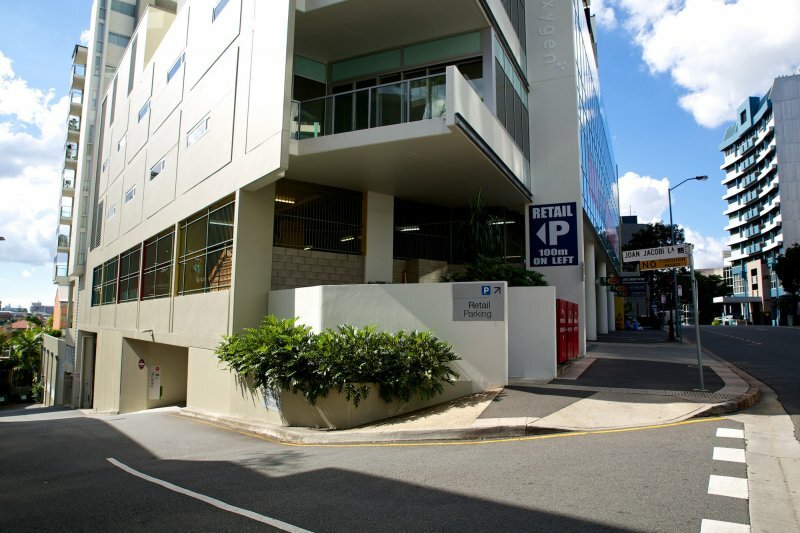 Visitor parking is available on level B1 accessed from behind the 7/11 convenience store of Leichhardt Street. 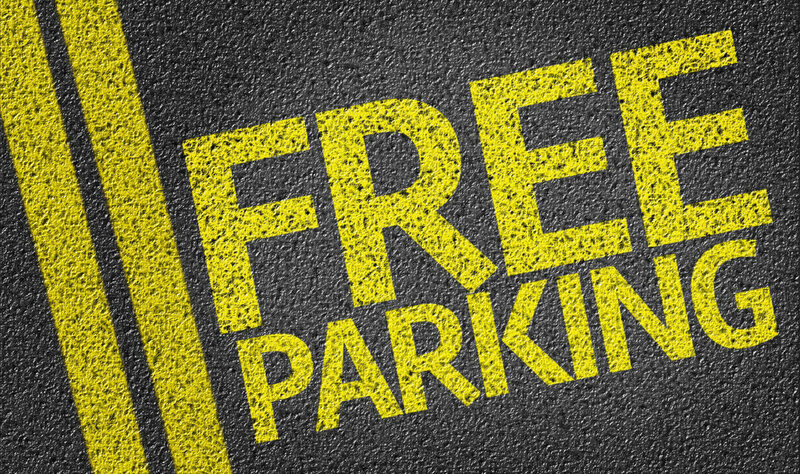 For vehicles higher than 2.25 meters please contact reception prior to arrival to arrange parking in the loading bay if spaces are available.